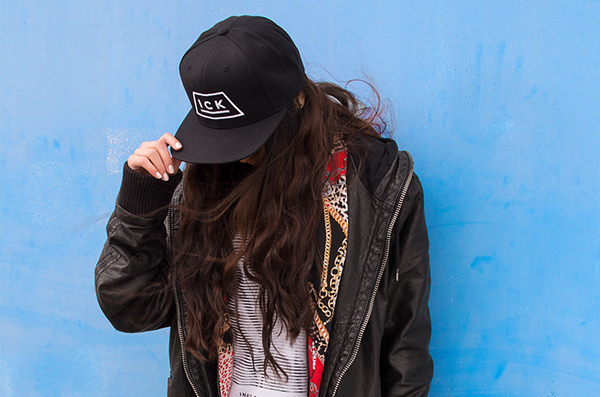 Inner City Kidz is a clothing company founded in 2012 that takes it's inspiration from the various styles and aspects of urban street culture. 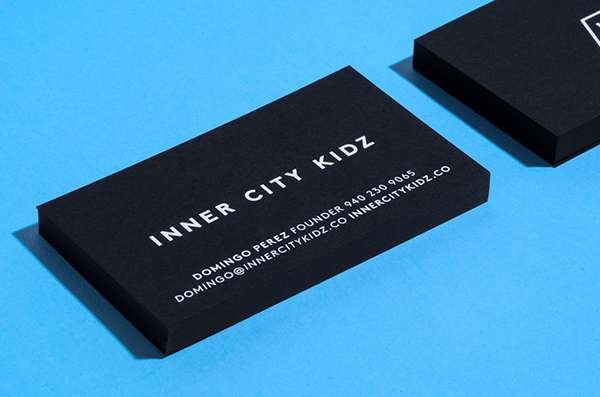 The concept for Inner City Kidz is based on the idea of building a foundation on which to allow oneself to grow and succeed. 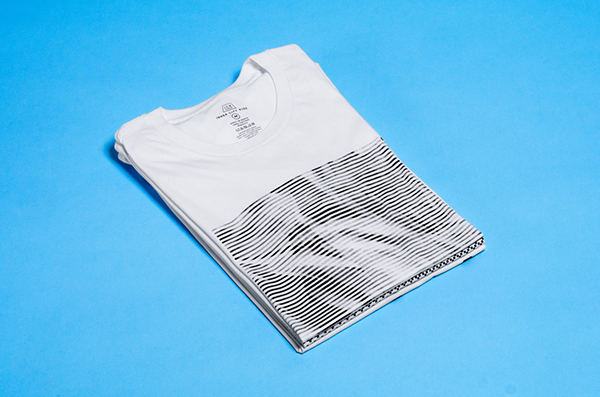 This led to the use of the base of a pyramid as the literal foundation upon which the brandin revolves. 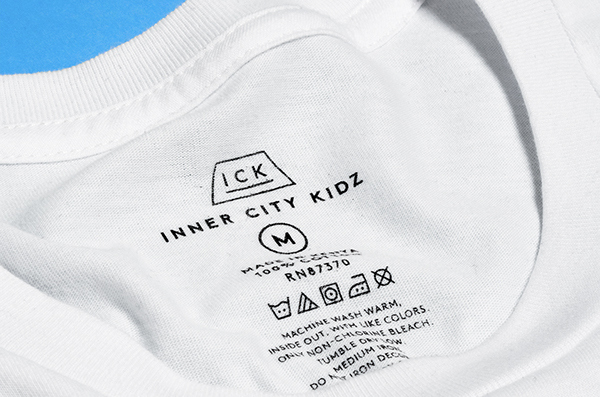 In addition to their line of basic streetwear, Inner City Kidz is a collaborative brand that teams up illustrators and photographers to launch unique, limited edition apparel each season. 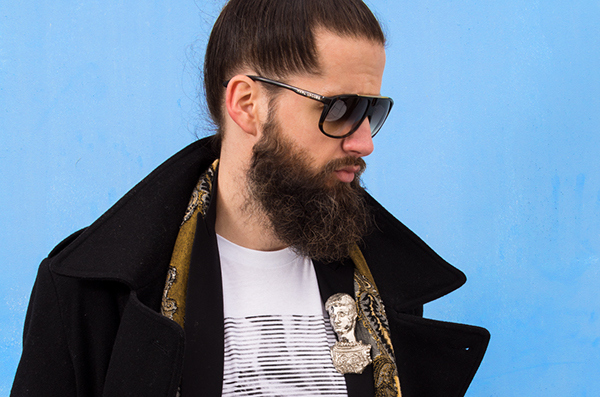 The themes of each collaboration will reinforce the positive attitude and lifestyle associated with the brand. 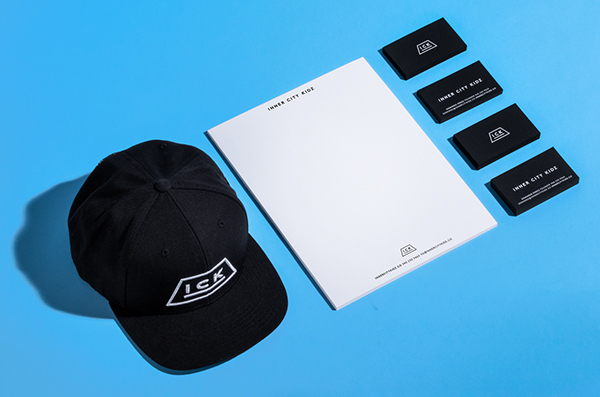 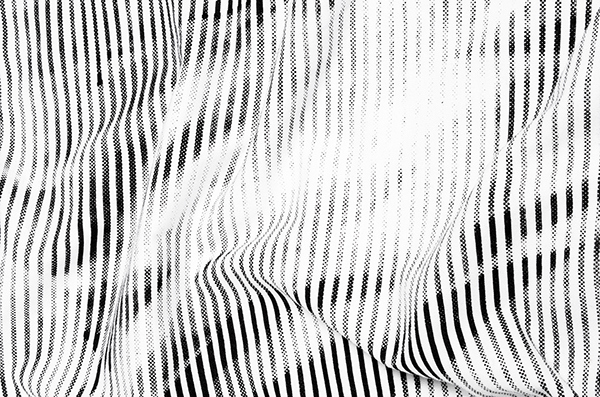 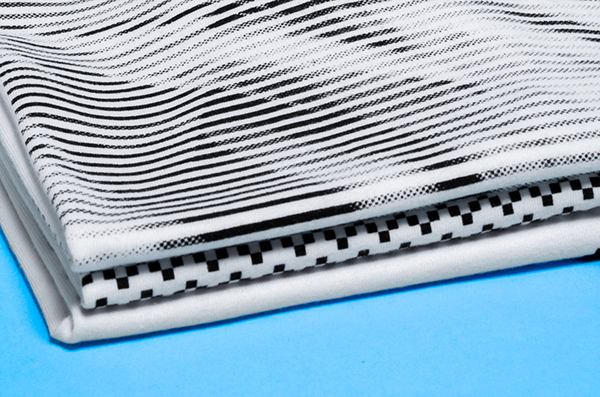 Black, white and grey were chosen as the main color palette to allow the ICK brand to act as a frame for the colorful and imaginative concepts that illustrators and photographers might create. 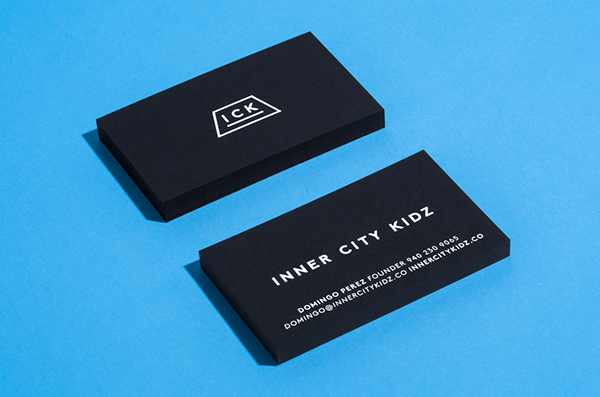 Branding for Inner City Kidz, an urban streetwear and lifestyle brand based in Texas.